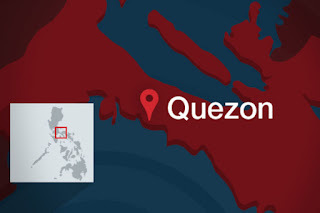 INFANTA, Quezon - A band of heavily armed men believed to be commumist guerillas burned down multi- million pesos worth of heavy equipment of a condtruction firm doing a Manila Water Works Sewerage System (MWSS) project at Bgy. Magsaysay, here, on Friday. Quezon police director Senior Supt. Osmundo de Guzman said the incident happened at 6:30 a.m. while workers of Northern Builders Corporation doing a huge dam were preparing for the day’s work. 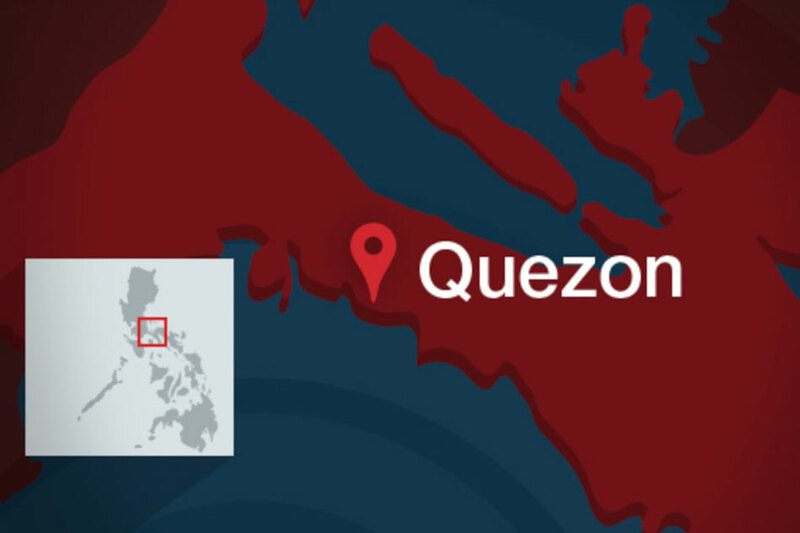 Quoting chairman Upiano Crisostomo of said village, De Guzman said the armed men numbering around fifteen torched different heavy equipment including three backhoe and a bulldozer. He said the armed men then left the place on foot leaving the workers unharmed. Upon learning of the incident, elements of Infanta police station under Chief Insp. Lowell Atienza and personnel of Quezon Provincial Mobile Force Company under Supt. Arnulfo Selencio immediately responded in the area but the suspect have already gone far. On the night of January 22 while Quezon officials including the police and military were busy in preparing for the scheduled visit of President Rodrigo Duterte the next day, band of armed men believed to be New People’s Army (NPA) rebels burned down three dump trucks, two back hoes, a generator set, a transit mixer, a loader, an L300 Van and one unserviceable Strada pick- up truck at Bgy. Maragondon, Real, Quezon. The equipment were owned by Pacific Summit Construction who has been doing the “Upper Lubayat Mini Hydro Power Plant Project” at said coastal village.